I love my smart home, and being able to control my lights, music and more from my iPhone, but the reality is that I still have lots of non-smart devices that I have to just use a remote for. 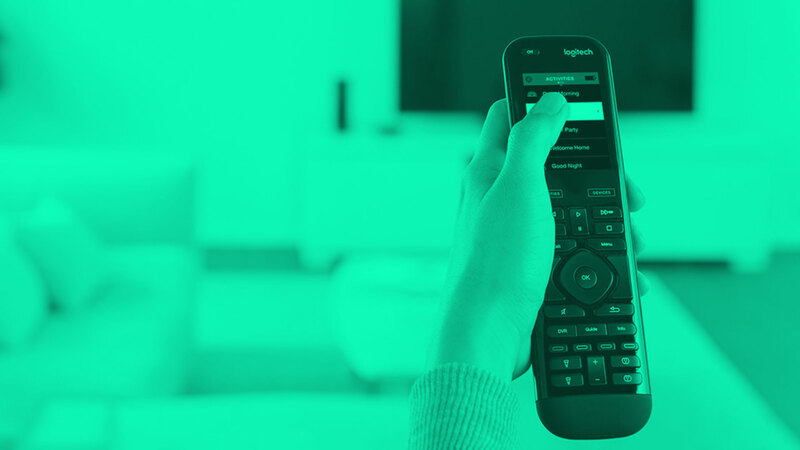 Logitech Harmony Hub replaces all of my remote controls, which is good, but the real benefit for me is that the hub connects to my network, so I can use my iPhone to tell the hub to send commands to my TV, receiver, projector, and more – effectively making them smart devices. You can even schedule “activities” which are a series of commands sent to a device, or get crafty, and program in the remote commands to navigate through your Apple TV menu to play a particular playlist, for instance. Earlier this year with all the ransom attacks and hacks going on, I came to the realisation that I had 2 passwords being used for every single one of my accounts – basically asking to get hacked. After looking into password managers, I jumped onto 1Password and don’t know how I lived without it. It’s super intuitive, makes it really easy to change passwords and see weaknesses, and there’s a simple keyboard shortcut to autofill logins on any website that has a login saved. My life is lists. Work, personal, reminders, groceries, due dates, expiry dates, keeping habits – everything goes in a list. TickTick does an amazing job with lists. You can have tags, nested lists, reminders, priorities, and there’s tons of flexible repeating options, like repeating a task every weekday, every second Tuesday, or 10 days after it was last completed. Things is another great list app, with a recent redesign – unfortunately it’s quite expensive, with seperate purchases required for desktop and iPhone. As an avid collector of music videos and music in general, my Apple TV, though far from perfect, makes for a great experience to serve up all my media content. The remote and remote app are great for controlling music during parties. It pulls everything straight out of iTunes, making it really easy to manage content and playlists, and just like every other idevice, I can access my iCloud Music Library too. I’m very big on reporting, measuring and making use of data, so I get a lot of value in being able to look back on a month’s worth of spending and see where it’s gone. Pocketbook is one of the few apps that Australians can use to pull in transactions from their bank automatically, with automatic categorisation of each transaction, too. Once you’ve setup your bills and recurring payments, you create your “safety spend” budget – a set amount of spending money you allow yourself each week\month\whatever period, which is surprisingly effective at preventing overspending, as the spend meter updates each time you spend.